By Jordyn Grzelewski | March 26, 2018 at 12:05a.m. 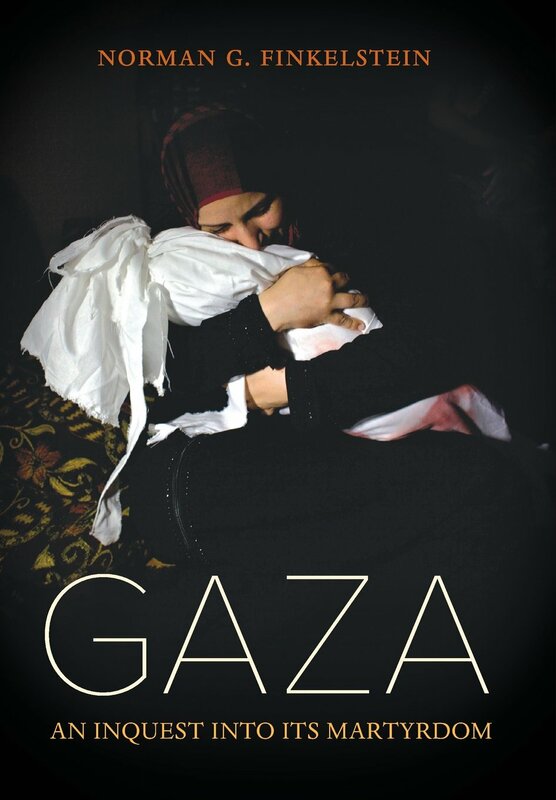 In his new book “Gaza: An Inquest into Its Martyrdom,” Norman Finkelstein examines what he views as the failure of human-rights organization to hold the state of Israel accountable for actions in the Gaza Strip. The political scientist and author visited Youngstown State University recently to discuss the book. Norman Finkelstein, author of "Gaza: An Inquest into Its Martyrdom"
“I would say the main failure is this: The human rights organizations typically describe the situation in Gaza when hostilities break out ... as wars, and I don’t think a war or the term ‘war’ or the application of the laws of war really accurately describe what’s happening,” he said in an interview. In his lecture, Finkelstein cited examples from numerous inflection points in Israel’s history with neighboring Arab states. He pointed to a Human Rights Watch report on an incident in Israel’s 2006 war with Lebanon, which concluded Israel had used an indiscriminate delivery system in delivering cluster bombs over parts of Lebanon, and had targeted civilians. “Those sound like the allegations leveled against Hamas and Hezbollah, but the legal conclusion, to say the least, is much more cautious,” Finkelstein said. He also discussed a United Nations fact-finding mission on the 2008 Gaza War, or Operation Cast Lead. Also known as the Goldstone report, for Richard Goldstone, who headed the mission, it concluded both sides had committed war crimes. Finkelstein noted the backlash the report received in Israel. Finkelstein received his Ph.D. in political science from Princeton University. He has researched and written extensively about the Israeli-Palestinian conflict. He also is the son of Jewish Holocaust survivors. In an interview, Finkelstein said although his views on the Israeli-Palestinian conflict were not common among American Jews when he developed them, he does not believe it’s uncommon now for younger generations of American Jews to have critical views on Israel’s actions. “It’s no longer unique,” he said. March 23, 2018 9:55 p.m.
July 17, 2014 12:10 a.m.